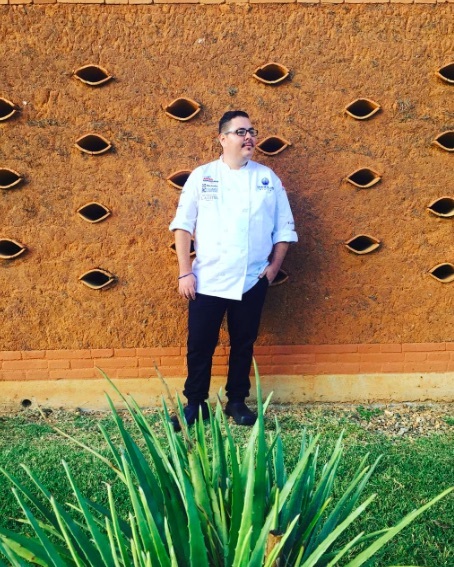 It’s no surprise that Chef Miguel Baltazar, Executive Chef at CENIZA, was a national finalist in Mexico’s Chef of the Year contest. He’s worked in some of the finest kitchens in the world, including AAA Five Diamond properties and distinguished Relais & Chateaux restaurants. 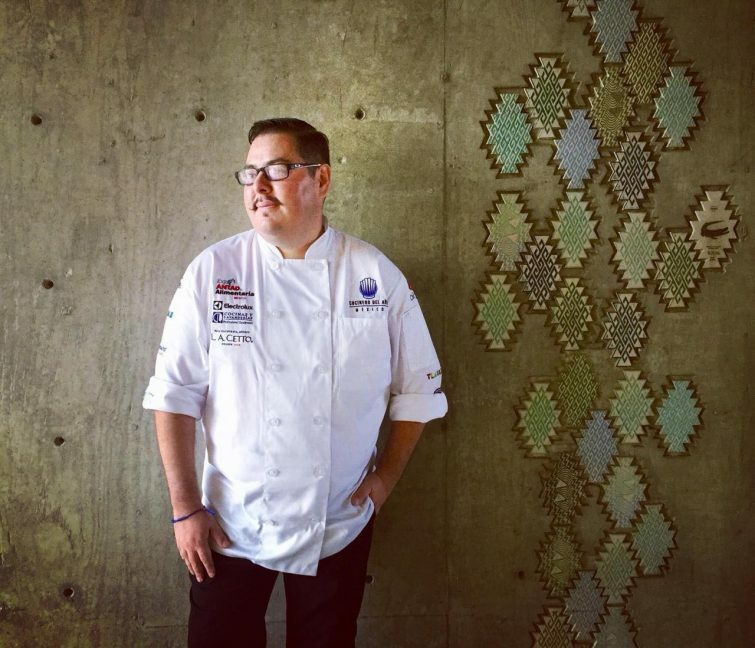 After training at the Culinary Institute of Mexico and the Lycée Hôtelier Paul Augier in Nice, he traveled to the Turks and Caicos Islands before landing back on the Pacific coast of Mexico, not far from his hometown. 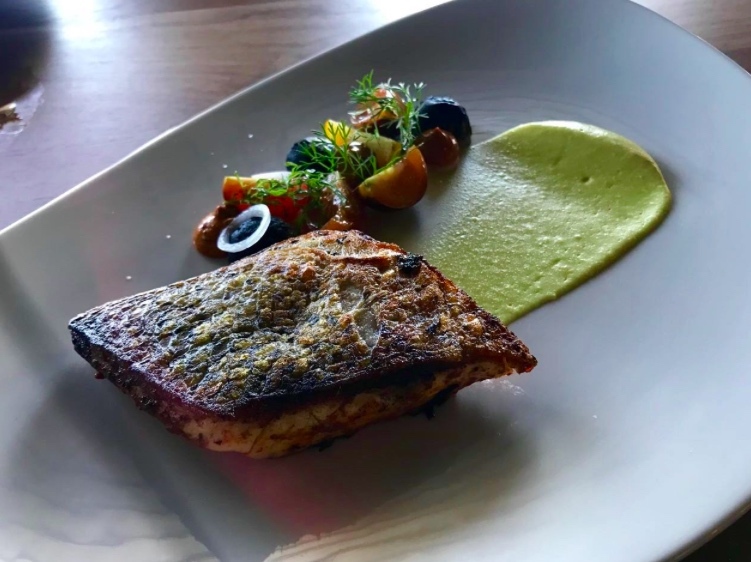 Informed by his experiences abroad yet staying true to his Latin roots, Chef Baltazar developed his own brand of coastal cuisine which helped inspire the menu at CENIZA, the culinary centerpiece of the new Thompson Zijuatanejo. We got the chance to talk to him about cooking, inspiration, and what visitors to Thompson Zihuatanejo can look forward to. Where is your hometown and what is your favorite local dish? My hometown is Morelia in the neighboring state of Michoacán, a lovely colonial city very rich in culture and gastronomy. By far my favorite local specialty that I’m continuously craving, is carnitas: pork confit cooked in a copper cazo pot. Authentic carnitas has a mouthwatering caramelized flavor and is always served with fresh-off-the-comal handmade corn tortillas and pickled jalapeños. What are the three most important ingredients in your kitchen at home? The local sea salt known as sal de Zihua, an artisan coarse salt that has an amazing “ocean-y” note, extra-virgin coconut oil from the Costa Grande region, and herbs from my garden, particularly Criollo cilantro and epazote. I am an honest cook, therefore I define my cooking as an expression of the moment. The dish is always the main focus and execution should bring the best out of each ingredient. 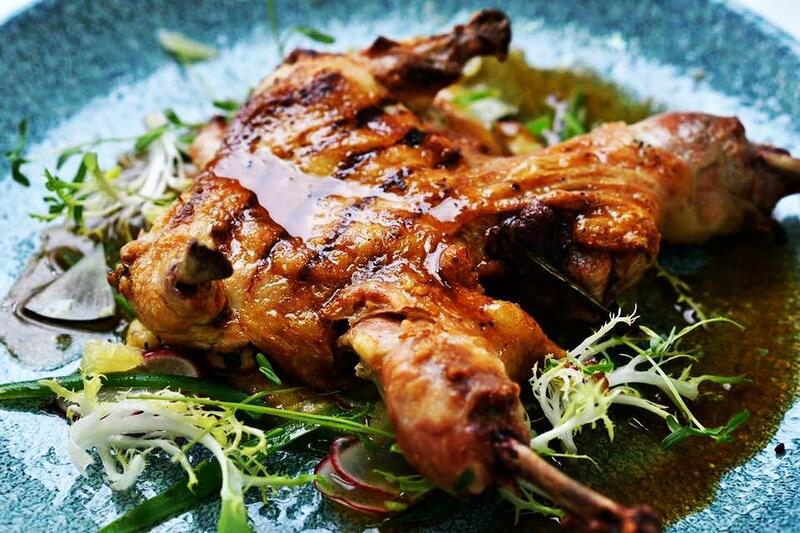 My cooking is soulful and unpretentious; it creates a memorable experience. The diner feels comfortable and understands what I am serving, but unexpected deep flavors touch their souls from the very first bite. What were your inspirations while designing the menu at CENIZA? Fire! CENIZA’s menu has been a true journey where fire has been the inspiration, whether it’s the flaming wood fire from our roasting cage, or embers from our handmade charcoal oven, or coconut fibers from our smoker, the menu revolves around the primitive instinct that cooking with fire ignites. 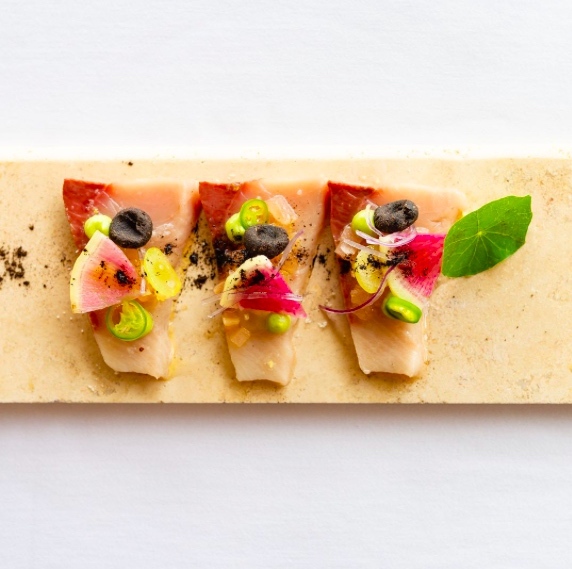 CENIZA is inspired by the products and techniques from the Mexican Pacific coastline, and we have explored flavors and textures that we have translated into a vibrant and exciting menu. Which CENIZA dish are you most excited about? It’s hard to be excited about just about one, but I confess that in every section of the menu one dish has truly wowed me. My favorite cold appetizer is the smoked amberjack tiradito with sour prickly pear and grape salsa; from the hot appetizers, I am crazy about the grilled young corn with huitlacoche mousseline and Cotija cheese; my hit from the main course section is the charred octopus marinated with coriander seeds, citrus, and Mexican basil, served with peanut-cilantro pesto and jicama-coconut stir-fry. Last but not least, our blue corn and blackberry skillet cobbler is an unforgettable experience, served with local yogurt ice-cream and pink peppercorn. How do you spend your days off in Zihuatanejo? Can you recommend any local spots? I love to take short road trips with my wife and kids. Our favorite nearby beaches are La Majahua and Rancho Troncones. On all of our beach days we always make catch-of-the-day Tiritas, the local, traditional ceviche spiced up with chocolate habaneros from our garden. If we stay in town and want to have great, authentic local food, our choice is always Tamales Any, they serve delicious nacatamales and enchiladas costeñas. If Any is in the kitchen, you have to ask her about the tacos del patron: handmade tortillas with crispy pork’s head meat that they take out of the pozole broth, only for the connoisseurs! Passion is the key ingredient as it drives you to reach and exceed your goals. Being true to yourself is essential. As a chef, cooking is when you feel absolute freedom and where you can be yourself. You have to be there with your team. Every service and every dish should have a piece of your soul. What’s your favorite cocktail on the menu at HAO? There is no better way to enjoy a sunny beach day looking over La Ropa than by sipping on a HAO Margarita. I am loco about the combination of local watermelon, Serrano chili, blanco tequila, and house-made citrus sea salt.